What’s the secret to finding a great new hire? 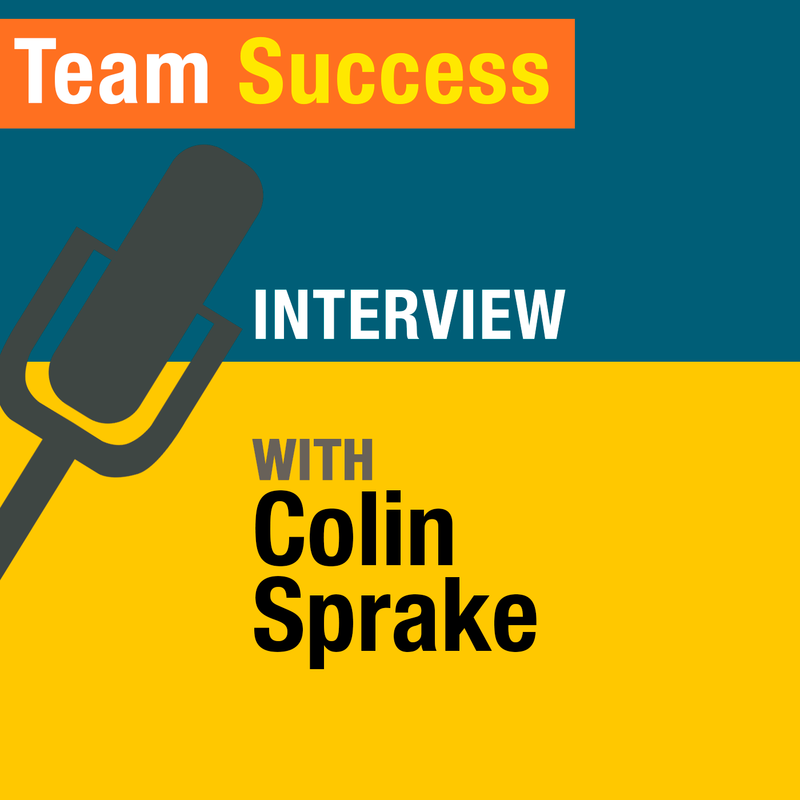 In this episode of The Team Success Podcast, Shannon Waller goes in-depth with Colin Sprake on his unique approach to hiring. Learn everything from how he puts together a job posting to the questions he asks in an interview.